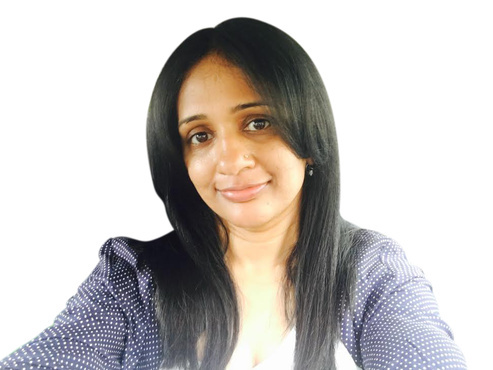 I'm Veena Prashanth, co-founder of DigitalAccessPass.com (DAP) - widely regarded as one of world's top membership-site plugins, author of Amazon Best-Selling book - "Upsells Unleashed" and the creator of WickedCoolPlugins.com. My membership-site software (DAP) powers over 44K websites and has over 26K Happy Dappers! I've coached hundreds of membership-site clients, helping them unlock and activate the full potential of their membership site and empowered them with the right tools to grow their online business. My mission is to provide honest & real membership-site coaching that is based in sound principles. Veena has been instrumental in helping me monetize my site, her coaching is an essential part of running a successful membership website. With her experience on the technology side, her business acumen, she is the one to help people take their site from a good idea, to a real business. Tired and overwhelmed with all available membership-site options? I've just the right eBook for YOU! In this book, I've shared my dream team of Platforms, Tools & Plugins that will allow you to build a scalable, robust and completely automated self-hosted membership-site - in 7 days or less! It's the complete guide to building a membership-site. Questions related to membership-sites, wordpress, shopping cart, upsells, content protection, email marketing etc? Not too many people more equipped than me to answer them! Come hang out with me and other membership-site users! Get great advise and quick feedback on your questions/concerns! My Facebook group is one of the most productive Facebook groups out there! Join my Free, Private Facebook group! Membership Plugin for WordPress used by over 44K websites and 26K users! I'm the Co-Founder & Co-Developer of DigitalAccessPass.com (DAP). DAP is not just about protecting membership content. It's an end-to-end marketing platform - a complete marketing, e-commerce and content delivery ecosystem - all in one place. 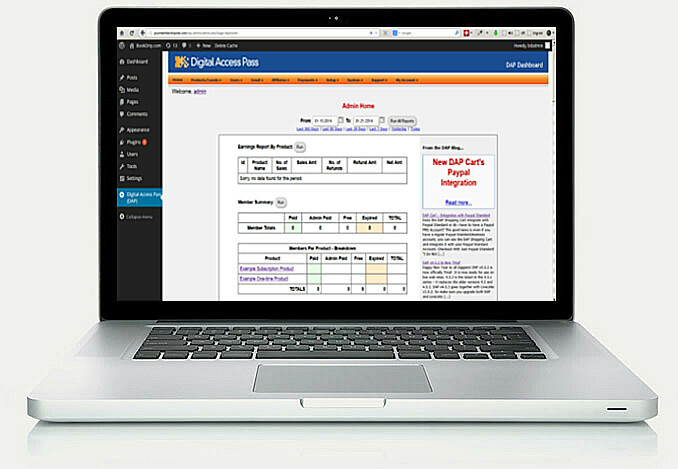 DAP is as scalable as it gets with a membership solution. You can have unlimited members, unlimited products, unlimited affiliates and unlimited traffic. I'm the founder and developer of WickedCoolPlugins.com. The goal of these plugins is to increase traffic to your web site, convert prospects into buyers and buyers into repeat customers. You probably won't see another Internet Marketer's toolkit so jam-packed with value and quality. Imagine the possibilities if you could take Marketing Automation to a whole New Level by connecting ANY Email Marketing Platform or ANY Shopping Cart platform of your choice to your membership site... in a matter of minutes! That's exactly what DAPConnect allows you to do! 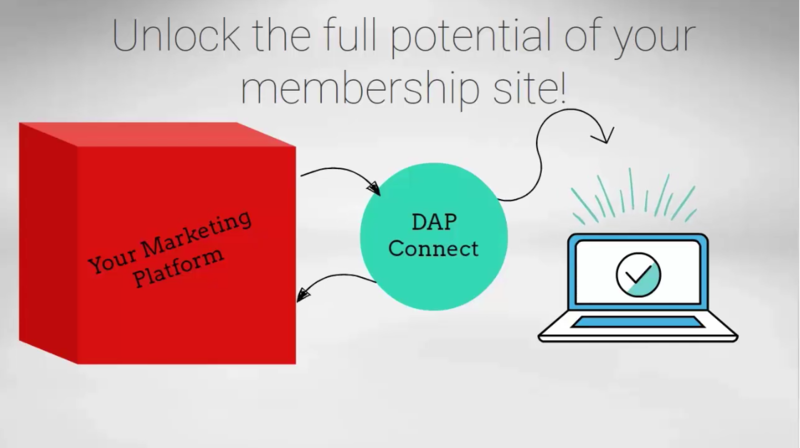 It gives YOU the power of choice - use the tools, platforms and plugins that work best for you and let DAPConnect integrate them with your Membership Site powered-by DAP! 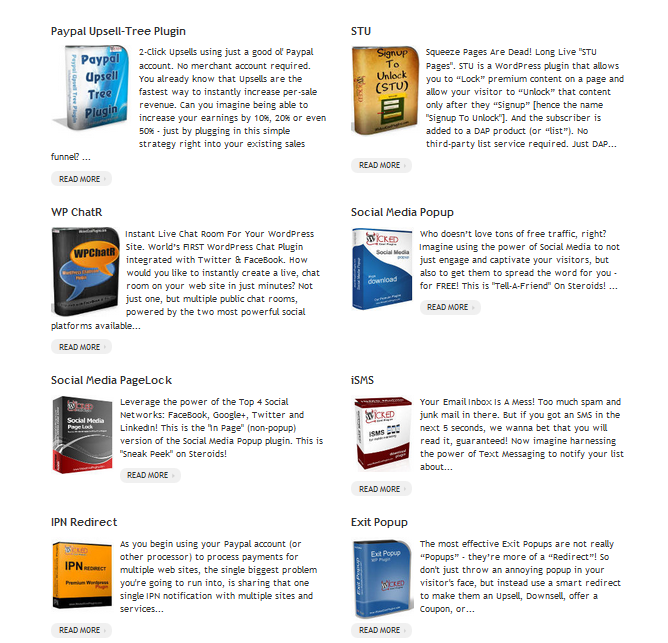 I pioneered one of the first Upsell Plugins for Paypal Standard back in 2010. 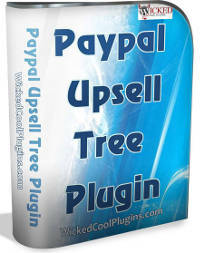 This plugin will allow you to do 2-clicks upsells even if you just have a Paypal Standard account. Automates troubleshooting and takes it to a whole new level! My passion for customer care and support led me to pioneer a one-of-a-kind self-help tool called "DAP Doctor". You are not at the mercy of support tech taking hours to respond to your urgent requests. 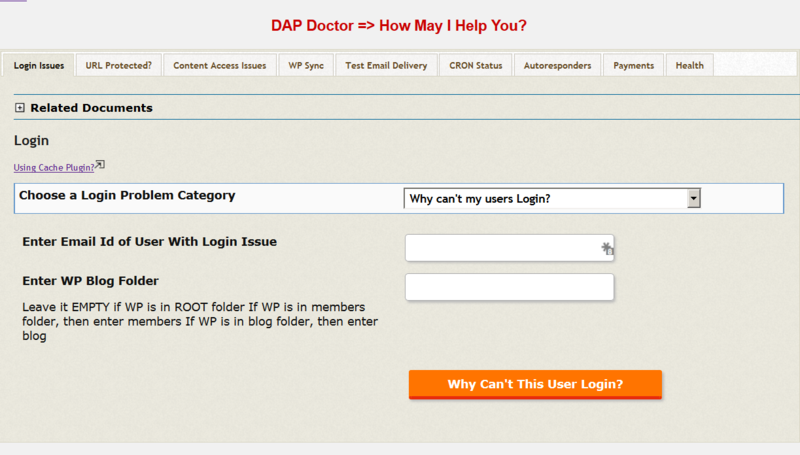 The "DAP Doctor" automates troubleshooting and takes it to a whole new level! 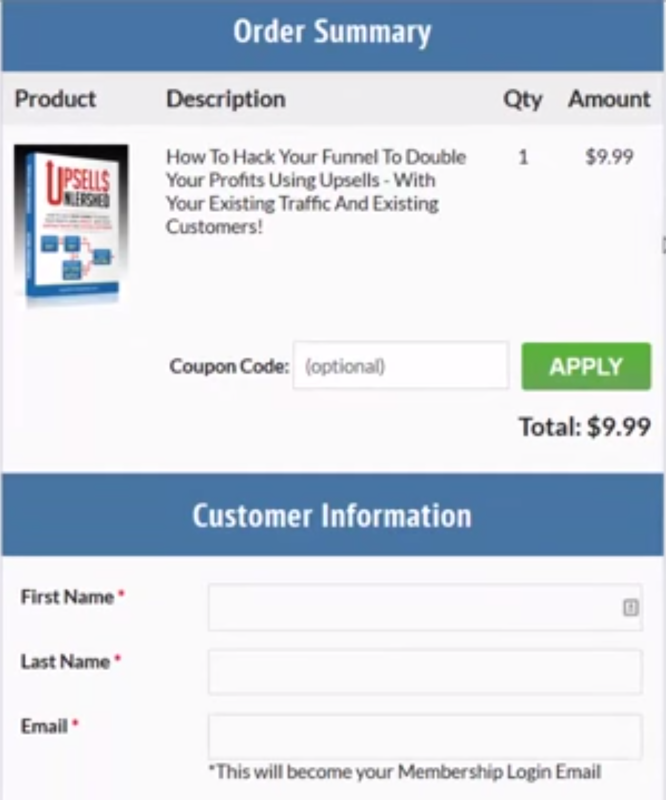 In 2012, I created a full-fledged Shopping Cart software with a built-in "1-Click Upsell" module that integrates with multiple payment processors - Authorize.net, Stripe.com and Paypal. I'll be launching my new shopping cart plugin called "PowerCart" in October 2016. It'll be one of the best shopping cart plugins for digital products. By programming and providing tech support for both membership and sales funnel software she has created... Veena has an almost obscene advantage when it comes to getting back stage access into everyone's sales funnels. Veena is not only a programmer and consultant... She is a marketer in her own right... And she understands the needs of all marketers... And that is why her wildly successful software (Digital Access Pass) and (PayPal Upsell Tree) are used by thousands of people and counting. 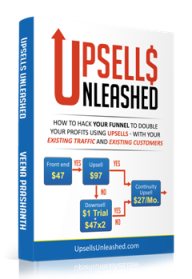 Imagine being able to increase your earnings by 30%, 50% or even double your earnings – just by plugging in Upsells into your existing sales funnel? And to know that you can achieve such increases in profits with your existing traffic and existing customers? No, I am not exaggerating or overstating the Power Of Upsells. It's a proven fact. My book is the answer to all your upsell questions. It's one of the most comprehensive books ever written on upsells. I've implemented upsells in our business, made mistakes and corrected them. About 35% of our revenue is from upsells. When you finish reading this book, you will be armed with actionable tips and strategies that you can instantly implement and see your profits skyrocket! I have been selling online since 2009, and I have met only a few internet marketers that really impressed me for their honesty and skills: Veena is definitely one of these marketers. I haven't used much upsells in my business so far, but thanks to her amazing book, I am finally starting to implement these in my business! The Complete Guide to Building a Membership Site! 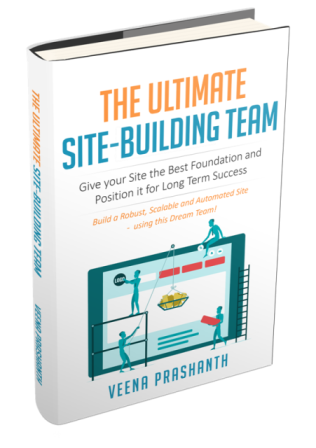 In this book, I've shared my dream team of Platforms, Tools & Plugins that will allow you to build a scalable, robust and completely automated self-hosted membership-site - in 7 days or less! How You Can Become a Best-Selling Author on Amazon Kindle! You Too Can Crush It On Kindle! Start your Own Best Seller Journey! 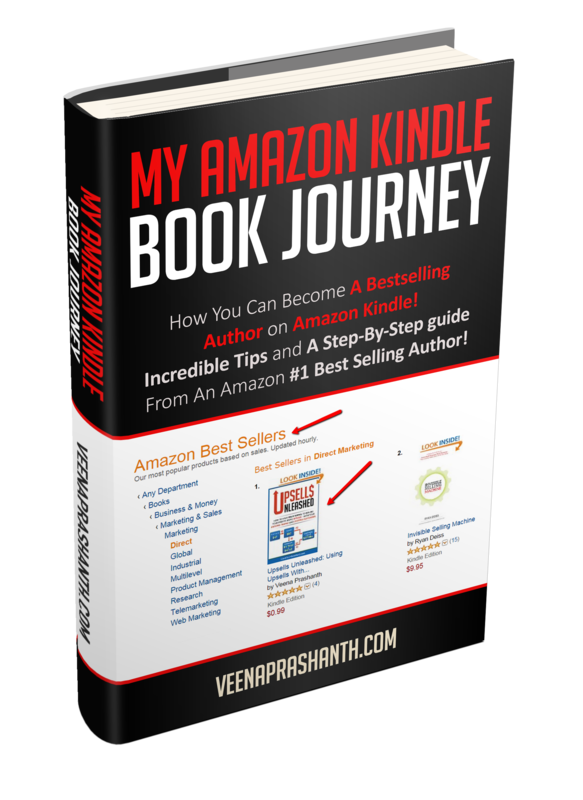 Veena's book on "How You Can Become a Best-Selling Author on Amazon Kindle" has me motivated to expand beyond paper and PDF, start distributing on Kindle and write my own Best Seller! I am a “techie” marketer. I think LIKE a marketer and use my tech skills to PROGRAM for marketers. 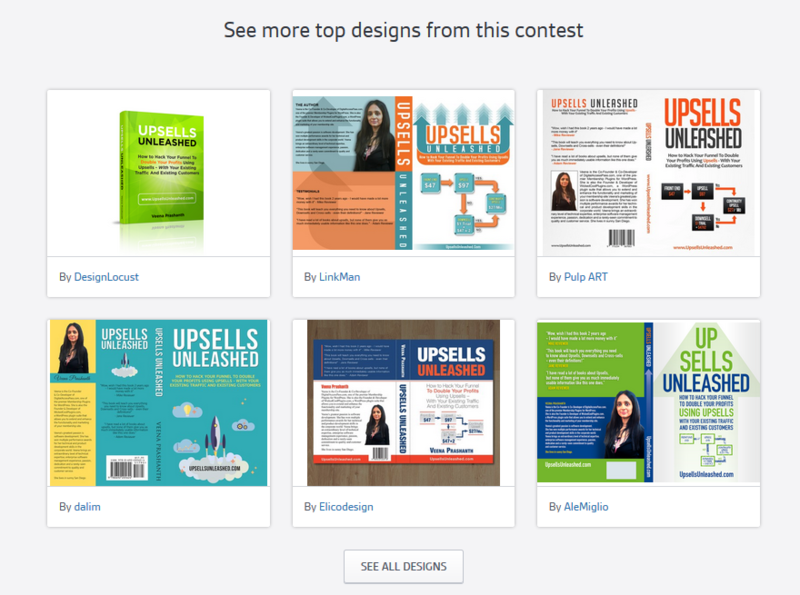 In April 2015, I launched my first book – “Upsells Unleashed” – on Amazon Kindle! MEMBERSHIP SITE - WHY DRIP CONTENT? No better place than my free, private Facebook group to get all your membership-site questions answered by me and other Membership-site users!